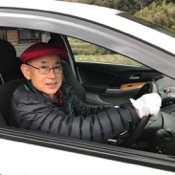 Traveler Review for Private Tour in Osaka, Japan by Tour Guide Mitsuyuki N.
About Mitsuyuki N. Message Mitsuyuki N.
Mitsu was a very efficient and friendly guide. He was at our hotel ahead of time and brought us back to the hotel on time. We did not feel rushed at all and was very open and flexible to changes and our requests. He's very knowledgeable and spoke good english allowing him to communicate with us with so much comfort. TOUR GUIDE RESPONSE: Thank you for your excellent comments. 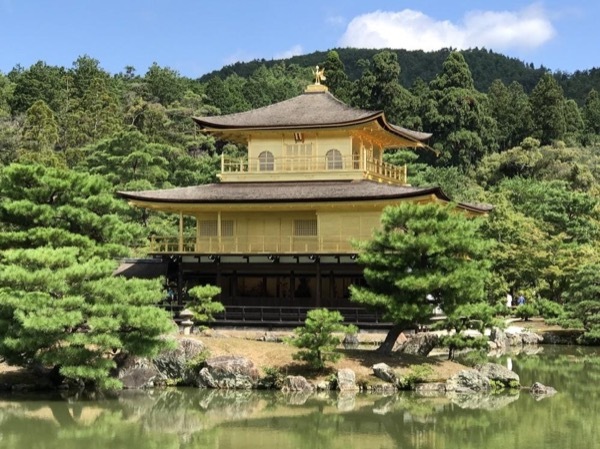 I'm very happy that 2 of you enjoyed the Kyoto tour with me. I always try to accommodate my customer's requests.